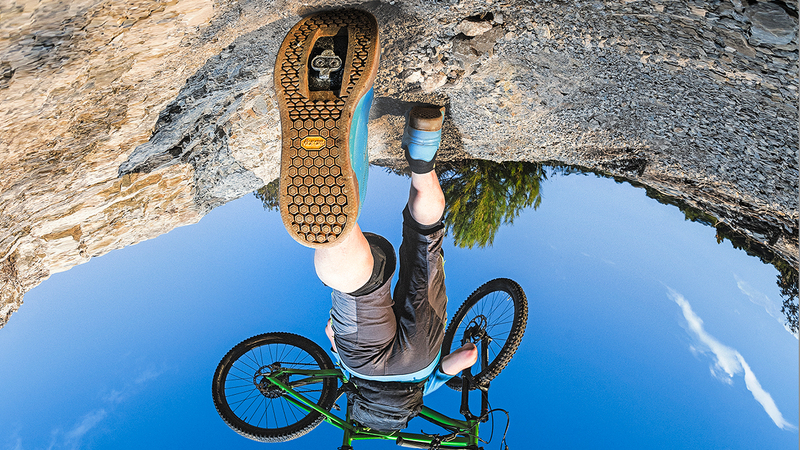 With the 360ST, Belleville has created a general-purpose safety boot worthy of their name. The all leather upper and polyurethane midsole guarantee a comfortable boot that can handle a day on the job. At the base of the 360ST is the Vibram Nav Air, an all-new, high performance outsole with wide, self-cleaning grooves that guarantee a solid grip on wet asphalt and concrete, all with an FOD (Foreign Object Displacement) friendly design. 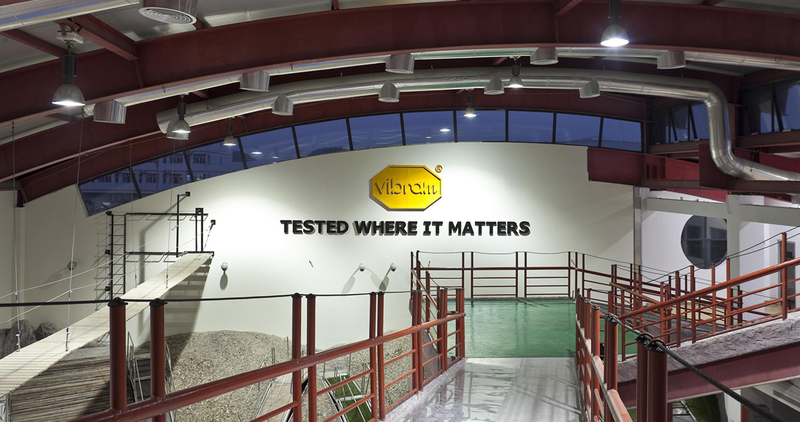 When Belleville was looking to make a new boot for the US Navy, they came to Vibram to design the sole. 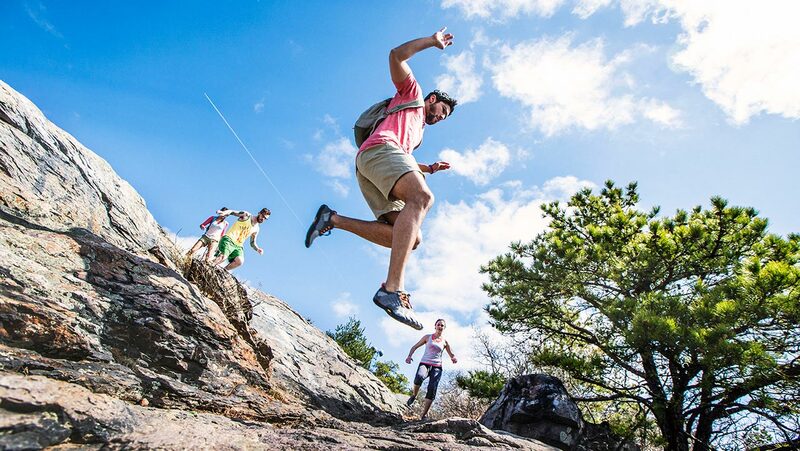 After months of research and development, the Vibram Nav Air was born. The sole’s outer lugs provide stability while the wide, self-cleaning grooves guarantee a solid grip on wet asphalt and concrete, flexibility and a FOD (Foreign Object Displacement) friendly design.